Under Anonymous VPN - Select BUY VPN NOW! 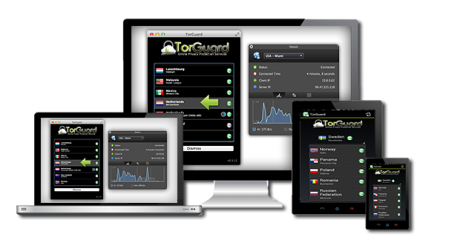 TorGuard's VPN servers and anonymously encrypt all of your internet activity, including traffic, torrents, email and browsing, and mobile with simple to use VPN software. Safegadget has details on staying safe using VPNs.